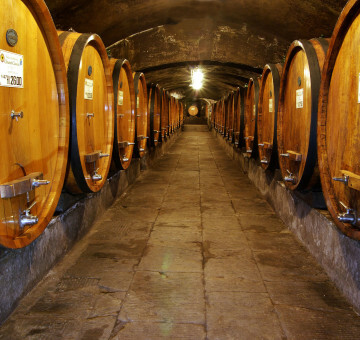 Taste the best wines of Tuscany and Umbria. Visit with us the producing companies and their wineries. Discover cities and towns of Tuscany and Umbria. Discover their history, culture and gastronomy. 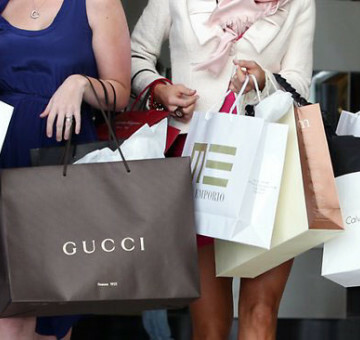 Shopping tours in the stores of the most prestigious e luxury brands of Italian fashion. 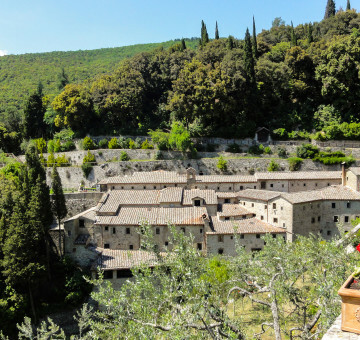 Cortonaprivatetours has been established to acquaint people with the beauties of Tuscany and Umbria both from an enological and historical point of view. 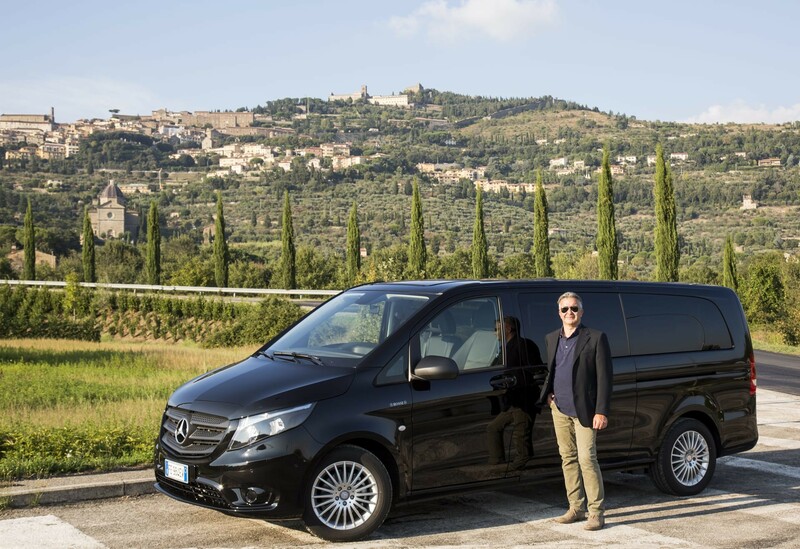 Silvio will conduct you through the most picturesque and charming art towns and villages and will be glad to drive you along scenic roads in order to enjoy the view of a unique landscape that is the envy of the world. You may also have the chance to go on special photographic tour and get aerial drone photographs. Drone license issued by ENAC (the Italian Civil Aviation Authority) to fly drones and to take bird's-eye-view pictures and shoot breathtaking videos. All this is guaranteed by a fully the licensed of the drive all and authorized personnel, conforming to safety, as required by law 21/92 of January 15 in complete tranquility. Cortonaprivatetours provides a taxi and shuttle service to and from our main airports, train statio destinations. free Wi-Fi is available on all our vehicles.